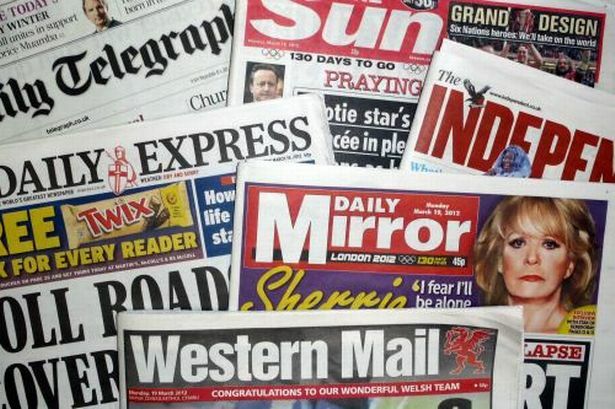 #Marcheshour has collaborated with www.newsmakers.co.uk press release distribution services, to bring you a free press release offer. To claim your free press release offer, you need to create your press release, and then visit the press release submission page on Newsmakers. : https://www.newsmakers.co.uk/submit-press-release/ . Your press release will be published within 24 hours (on Monday – Fridays.). If you need help creating a professional press release, please contact us. What can a press release do for my business? Improved search engine ranking. Your website gets a link from your press release, hosted on Newsmakers.co.uk. Increased social signal. Great press releases are mentioned on Newsmakers social media pages and sometimes on #Marcheshour twitter feed. Additional exposure on other press release websites. Newsmakers syndicates some of their press releases. If your press release is syndicated, your business will have additional exposure on other PR websites.